Don't miss the Men's team's first open training in Brisbane for 2019! Watch the team train, meet the players and grab a photograh or autograph after the training session. Where: Leyshon Park on Cansdale St, Yeronga. 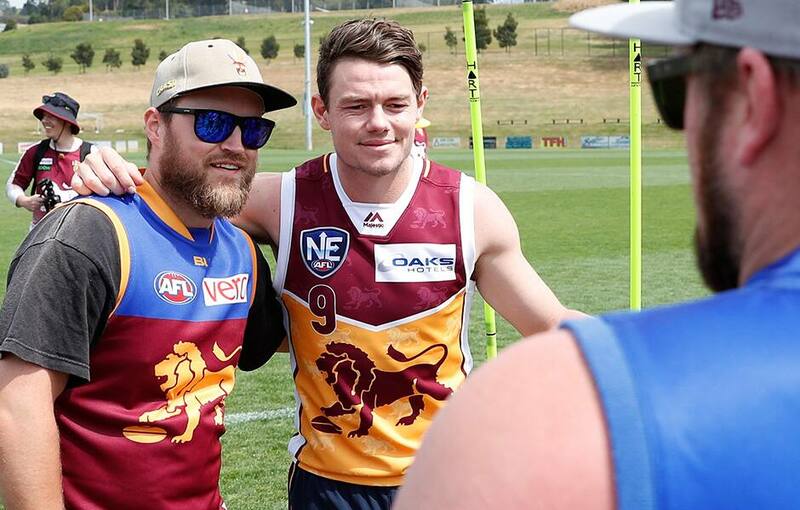 Make sure you stop by the Lions Shop pop-up tent at training to grab some fresh kit from our 2019 Majestic Range. The MemberHQ team will also be there to assist with any questions and sign up 2019 members!